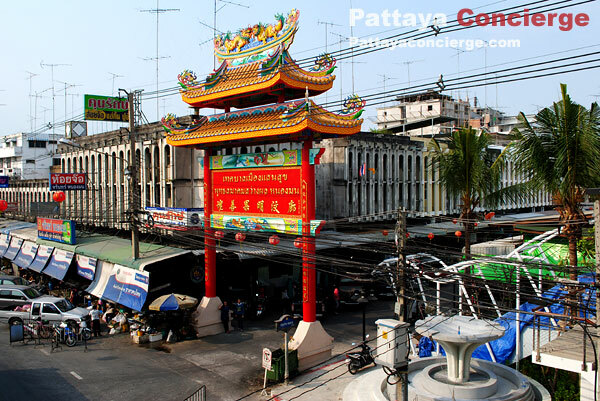 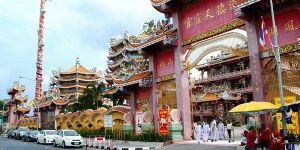 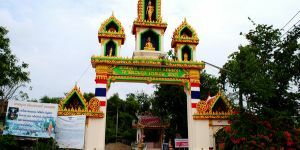 Nongmon Market is a famous market not only in Chonburi, but throughout the country. 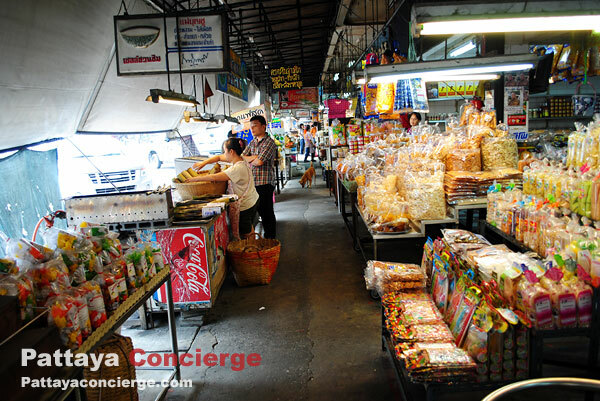 There are a large number of tourists and visitors stop by at the market everyday. 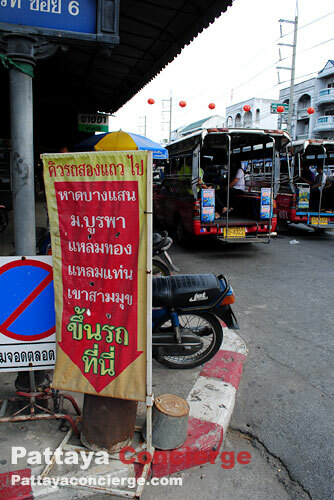 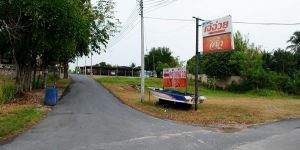 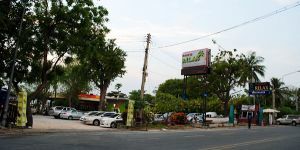 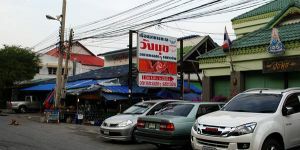 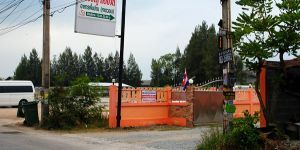 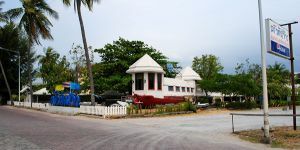 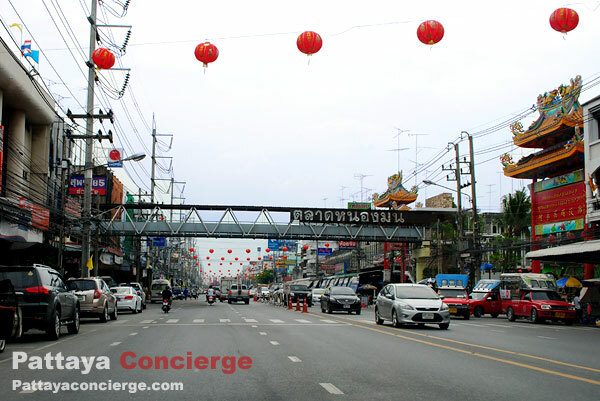 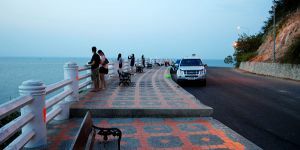 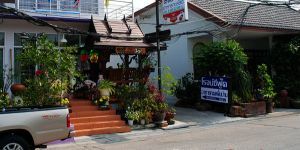 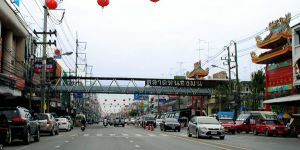 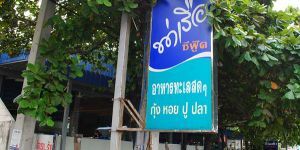 Those who stop at the market usually are people using this street to/from eastern provinces such as Rayong, Chantaburi and Trad. 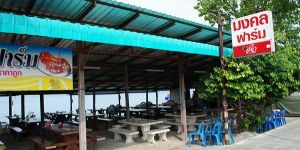 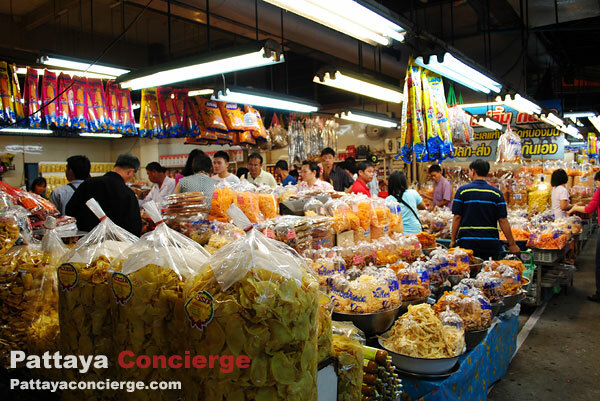 Most popular products are dried shrimps, dried squids, fish sauce, salty fish, shrimp paste and desserts. 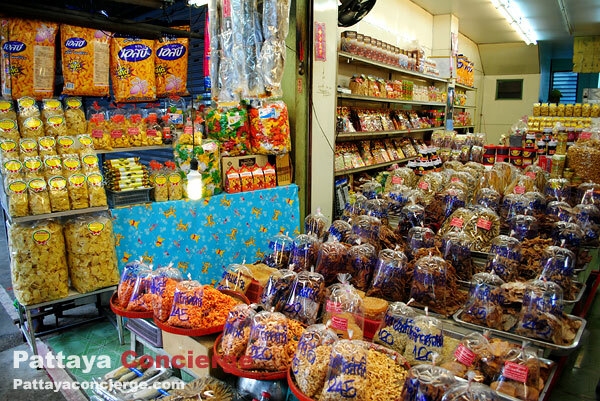 Although many kinds of dried food here are products for cooking, some of them can also be a choice of snacks. 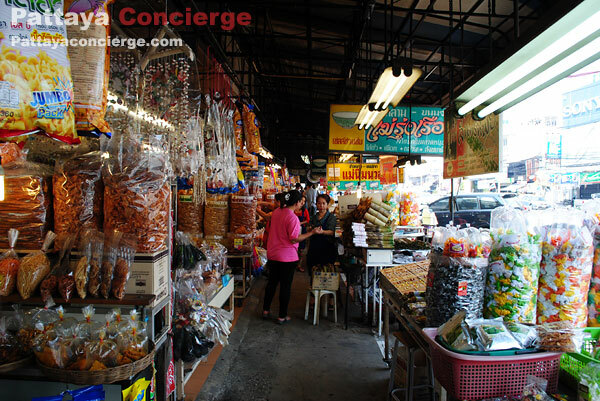 For example, a dried-squid snack is baked and added flavors to become a delicious snack. 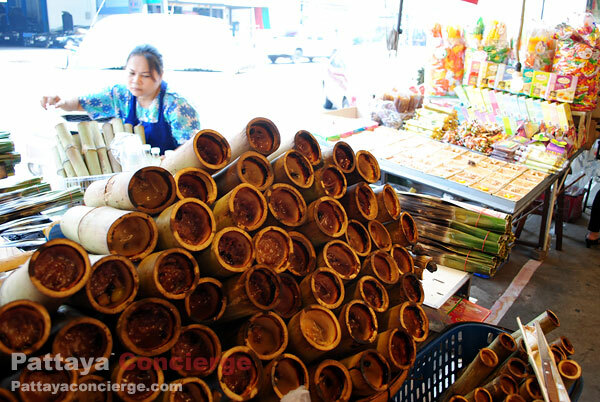 Another thing visitors have never missed to buy from Nongmon Market is Thai desserts. 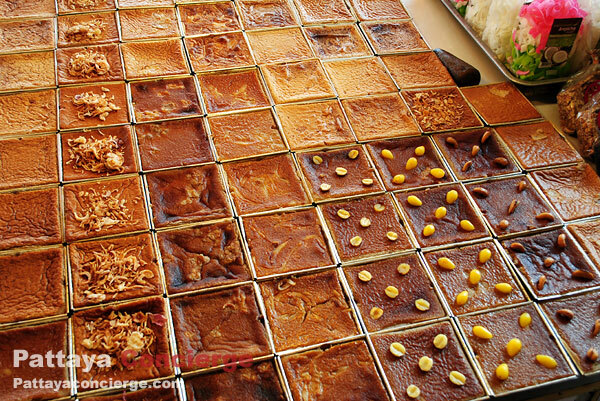 Popular desserts of Nongmon are 'Mor Kang' dessert, Thai custard in a square tray, and 'Khao Lam', sweet sticky rice in a bamboo. 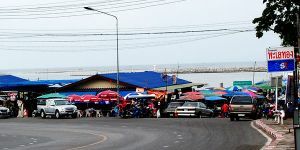 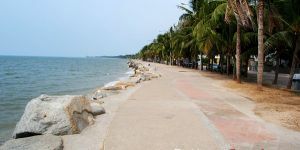 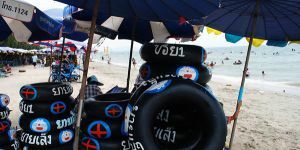 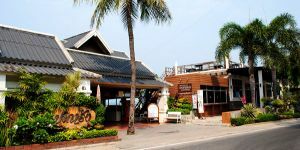 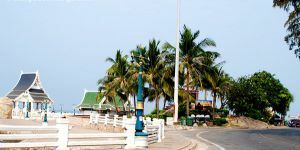 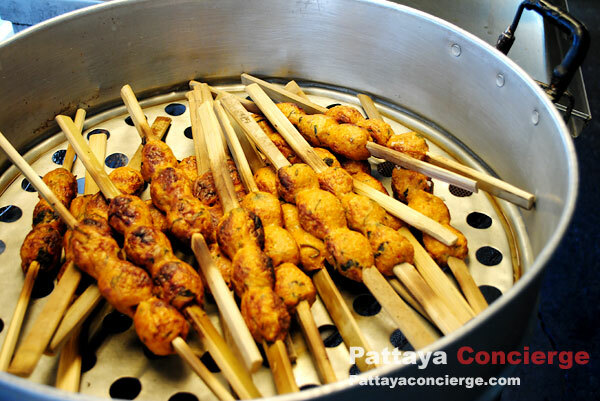 Khao Lam is so popular that the word 'Delicious Kao Lam' is put into the slogan of Chonburi province. 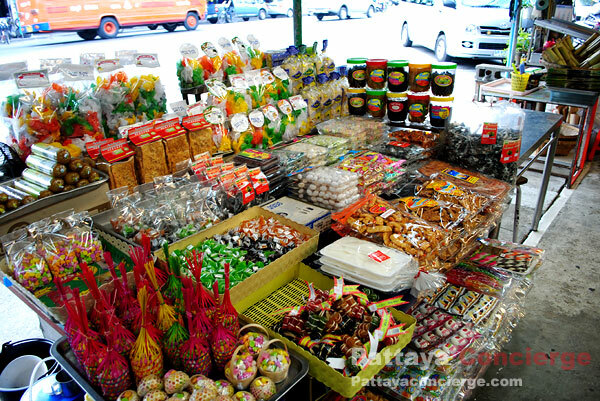 Note that since many shops in Nongmon Market sell almost the same kinds of products, visitors can bargain for a good deal.